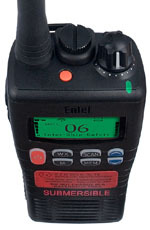 Entel HT649 GMDSS Marine Handheld Radio. 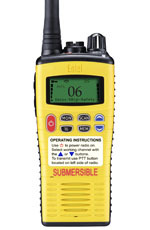 The Entel HT649 GMDSS Marine handheld radio is MED certified and also carries the essential Wheel Mark logo. 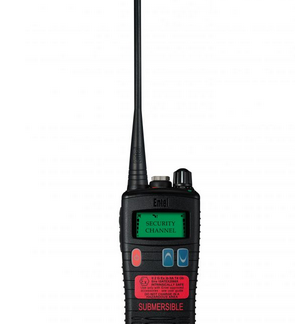 If you need a quality GMDSS handheld radio, with high visibility back-lit LCD, the HT649 is what you want. 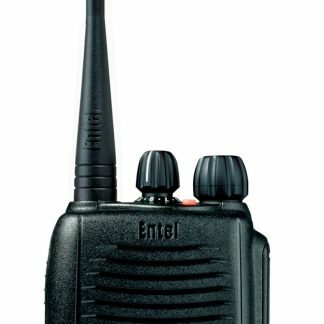 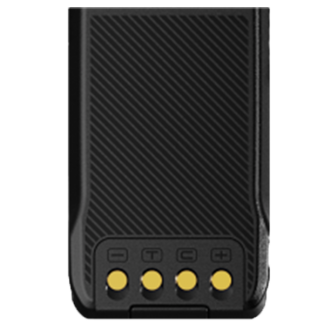 are uniquely approved to IP68 (5m – 1 hour).